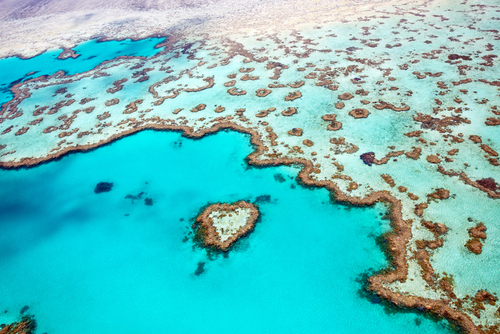 We operate in some of the most beautiful natural ocean environments of North Queensland. 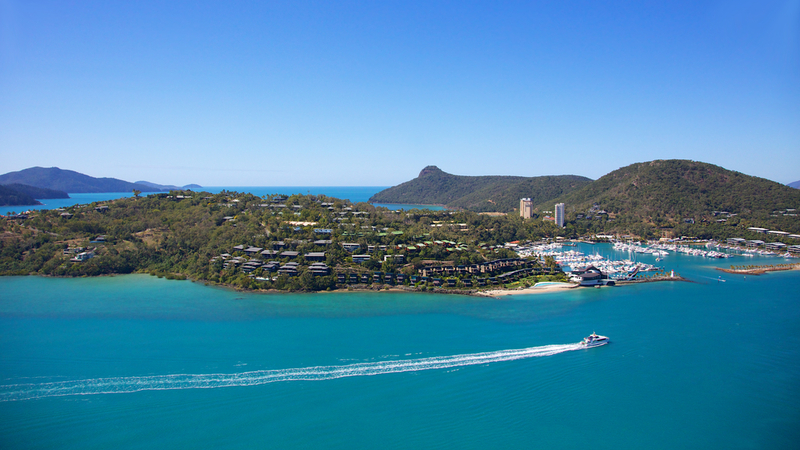 Year-round you will find us based at Port Of Airlie, Airlie Beach from where we can explore the Whitsunday islands & Great Barrier Reef. 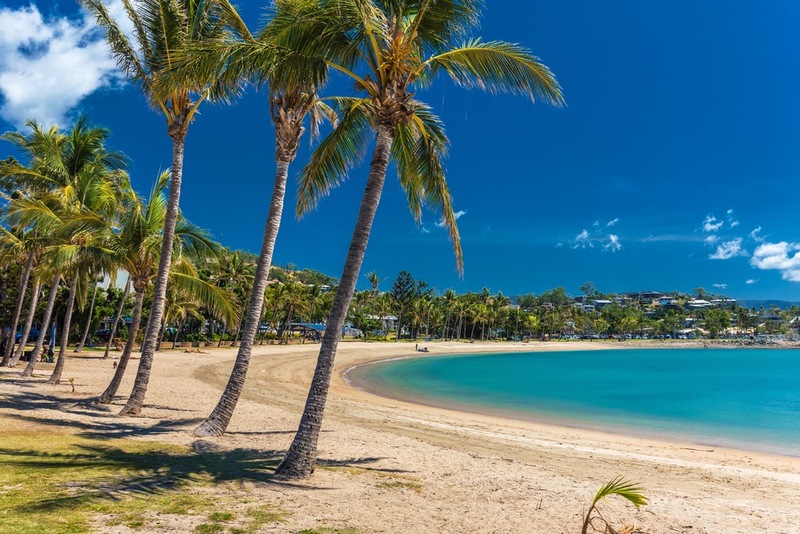 During October through to November, we relocated to northern destinations such Cairns, Cooktown and Lizard Island and the waters of the famous Ribbon Reefs. Find out more about these fabulous destinations below. A Riviera 51, she launched in 2006 at the Sydney International Boat Show partnering with MTU. Designed and built by Rivera to showcase to the world their ability to build a prestigious game fishing vessel. 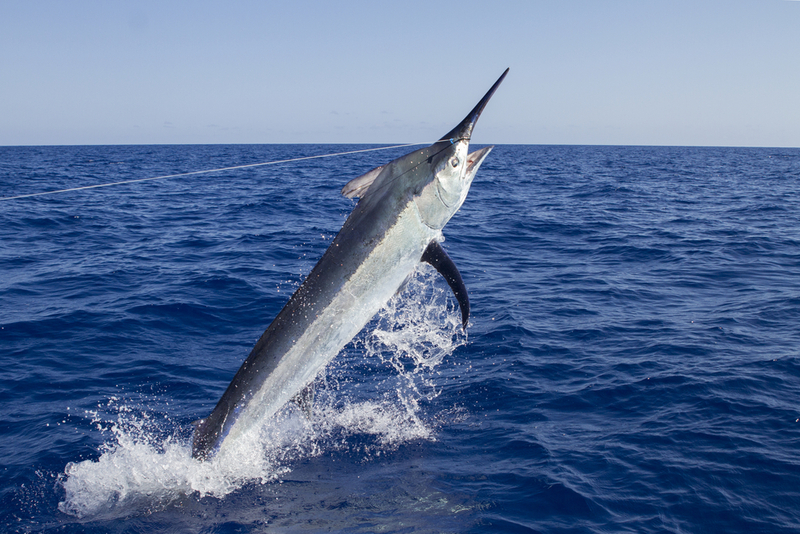 While we call Port of Airlie at Airlie Beach in the Whitsundays home for most of the year, we also fish the giant black marlin season off Cairns in October & November. We wish you were here already? 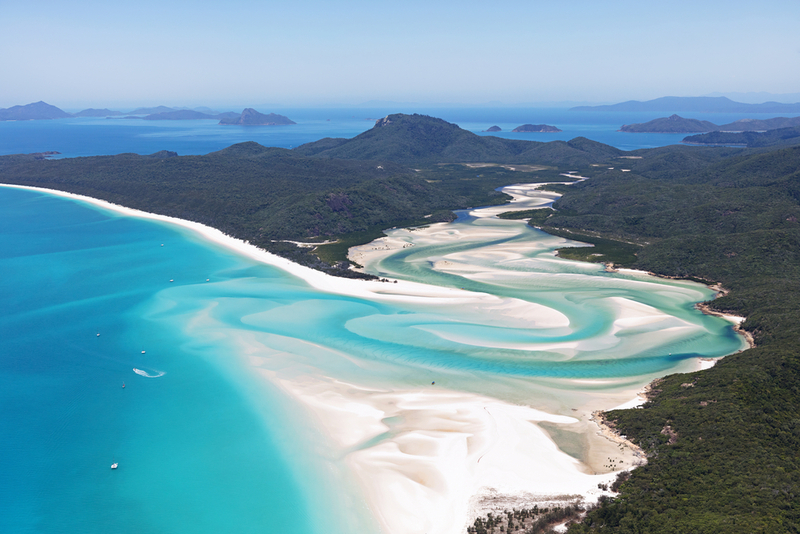 Here’s some of the latest photos and video from on board Fascination II at the beautiful Great Barrier Reef and Whitsunday’s.